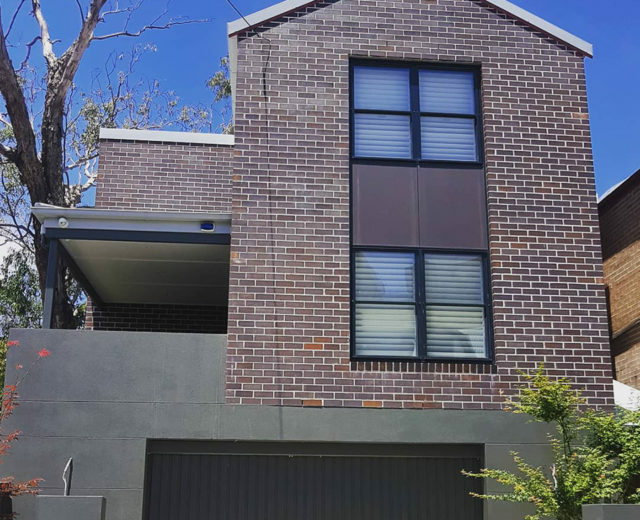 We cater for all aspects of residential construction across the North Shore and Northern Beaches of Sydney. 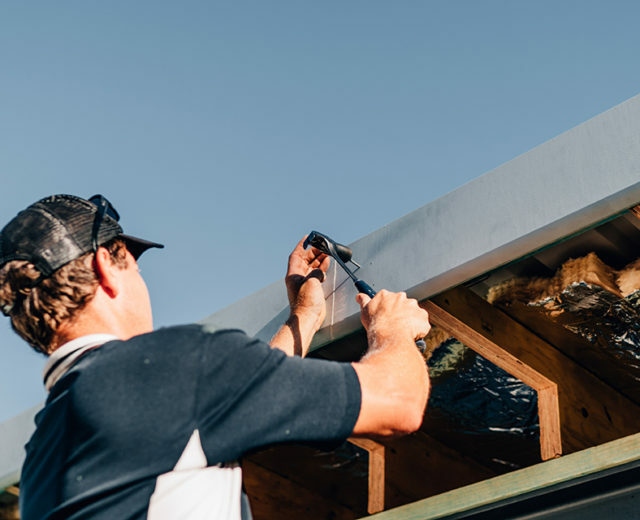 We are a family owned business that believes in building real relationships with all of our clients and ensuring that there is a level of trust and respect in each working relationship. 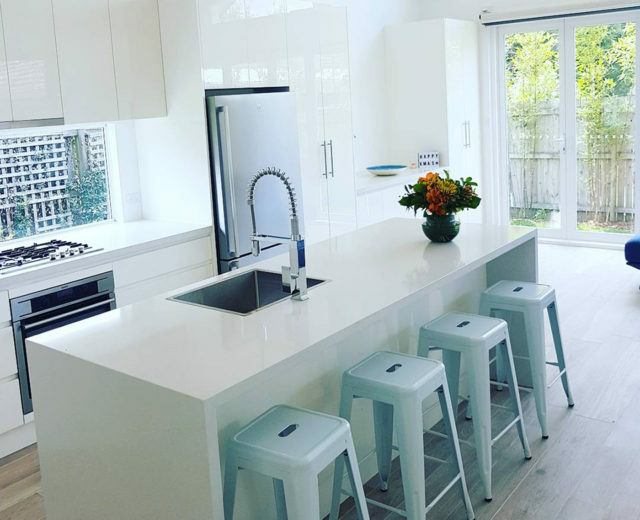 Mark is always happy to discuss design ideas and work with you to create a customised design that is perfect for your individual space. 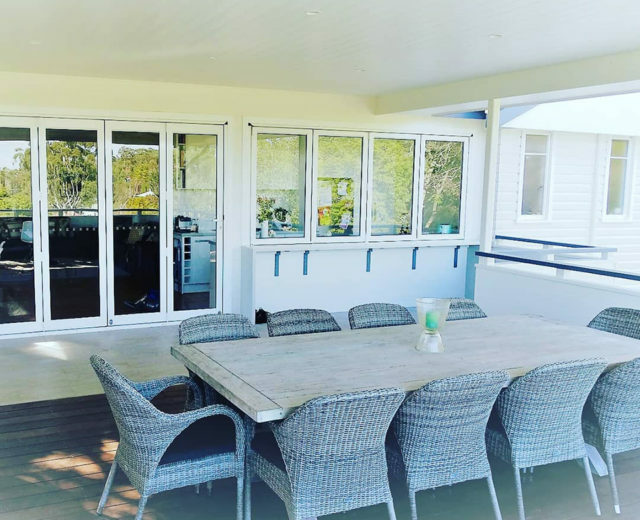 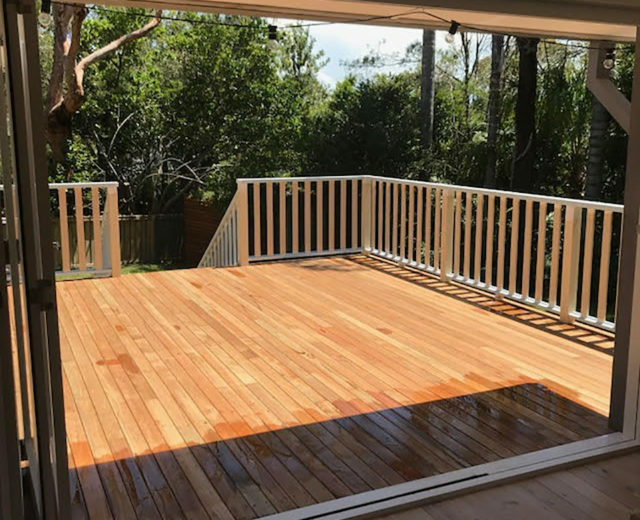 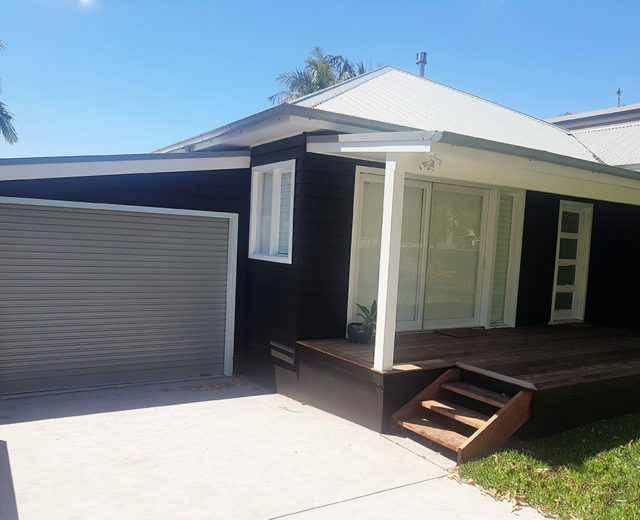 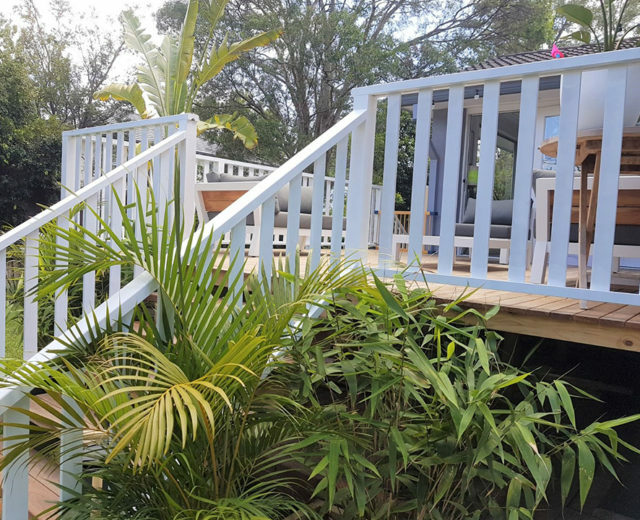 With extensive experience from working in the industry on the Northern Beaches, Mark is able to share his knowledge to help guide you throughout each stage of the renovation process. 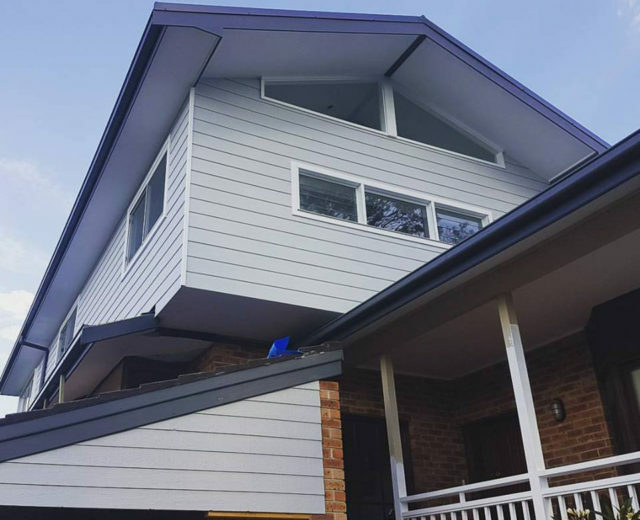 Baddock Building is committed to ensuring an excellent level of workmanship and service in all aspects of a project.